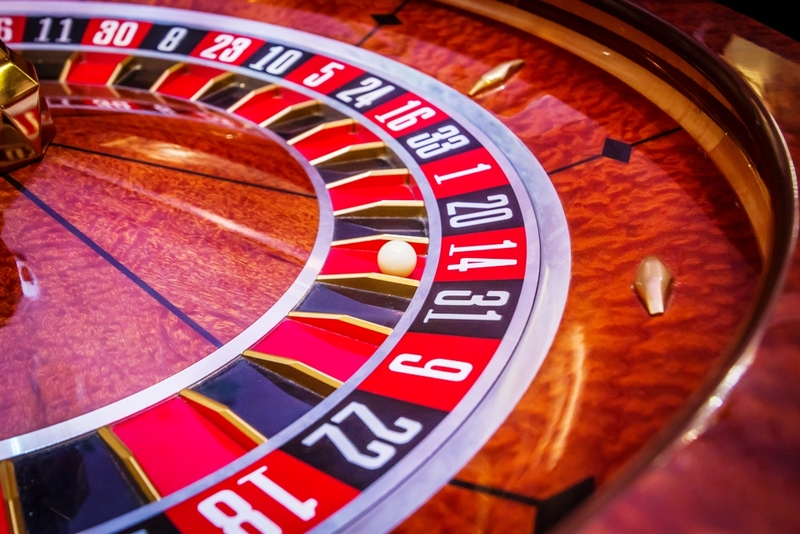 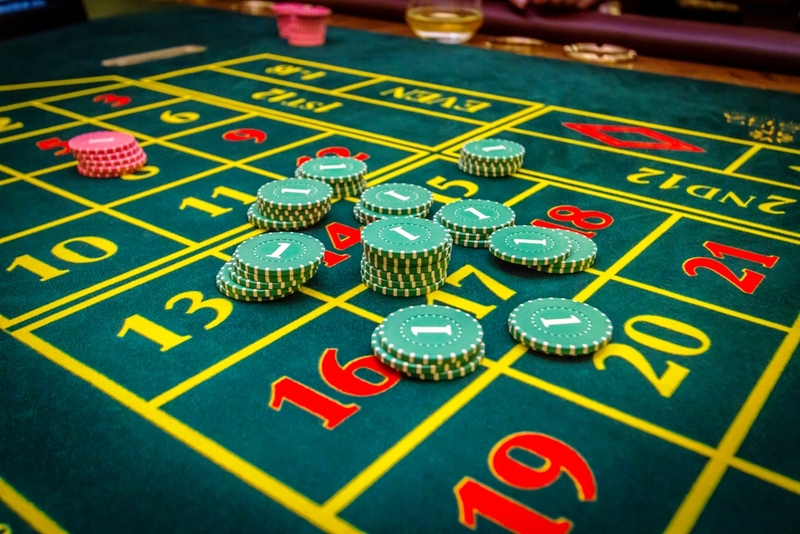 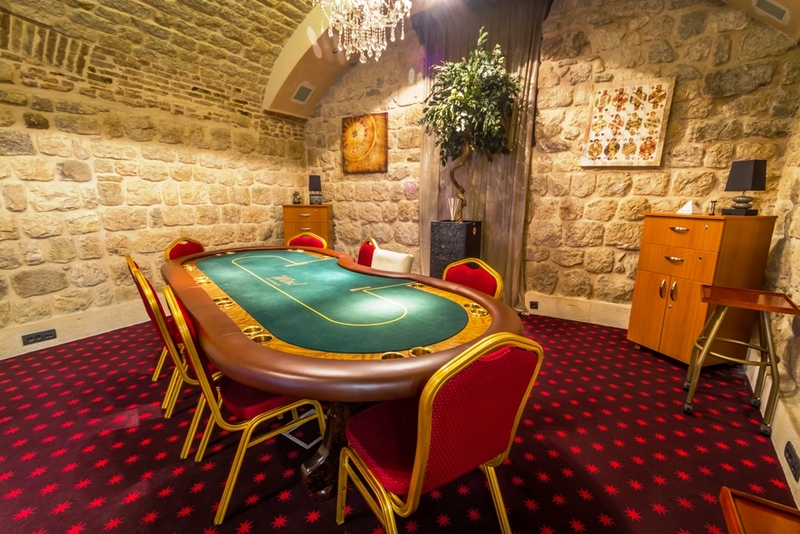 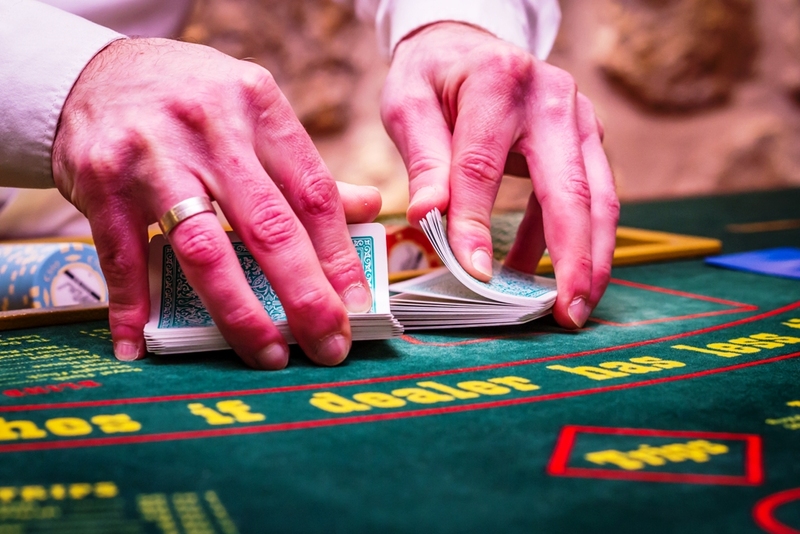 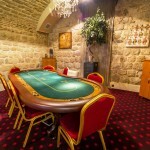 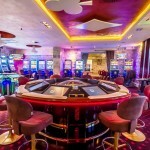 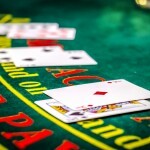 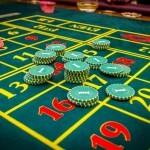 Casino Pasha is run by an established corporation with almost 20 years of experience in gaming industry by owning and operating numerous casinos worldwide. 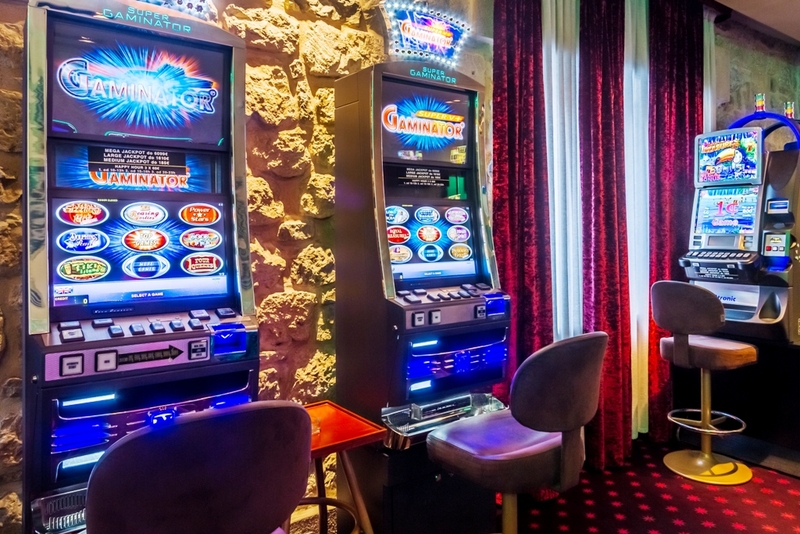 Casino Pasha is the perfect place to experience the joy of slot machines. 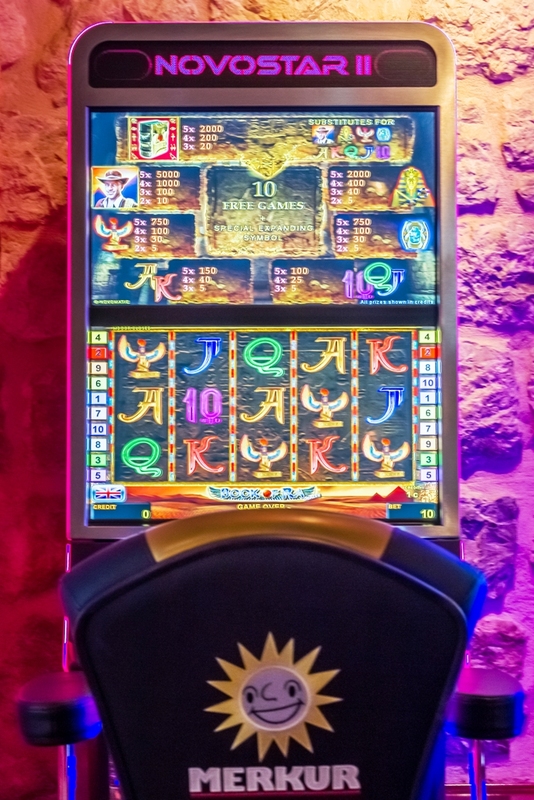 With over 40 different slots, including multi-gaming and touchscreen options, you are guaranteed to have a good time. 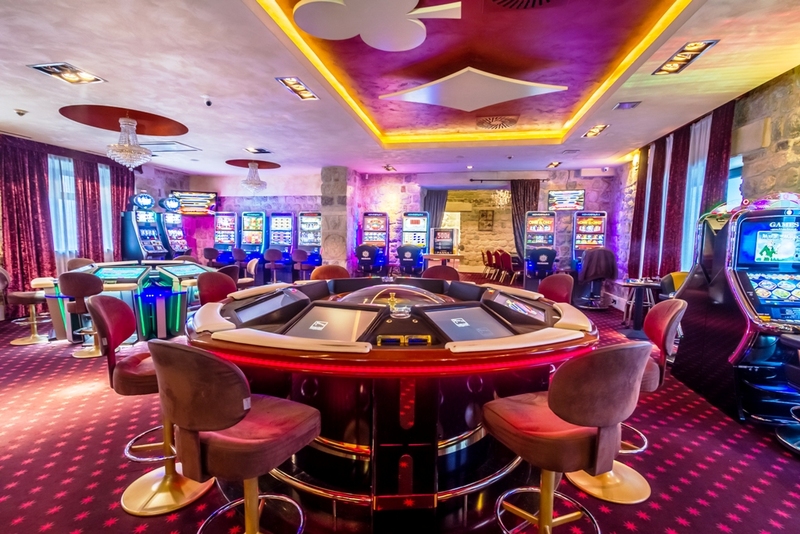 We are proud to inform you that we have a wide collection of slot brands including Apex, Novomatic, Atronic, Merkur, Williams offering something for everyone. 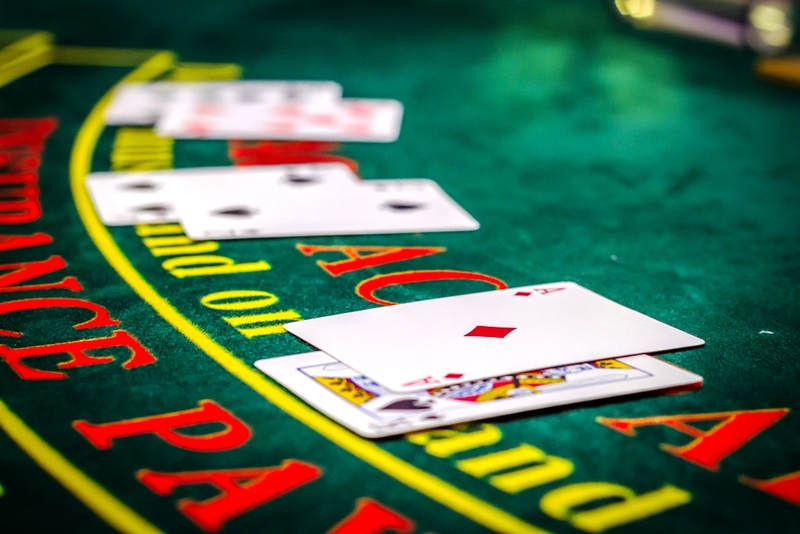 We strongly believe that even the most seasoned player will have nothing short of an amazing time. 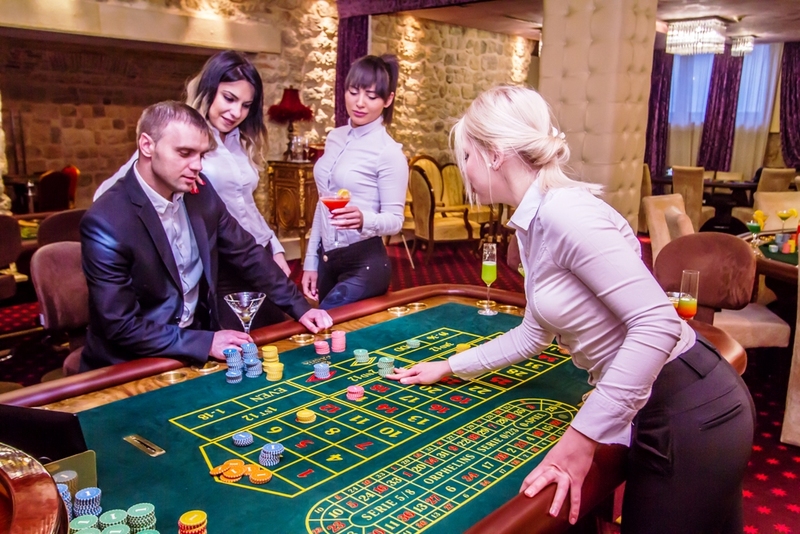 Individuals under the age of 18 are not allowed to enter the casino. 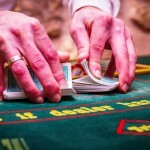 It is mandatory for you to bring your passport for verification purposes. 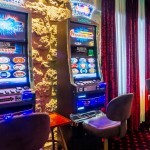 Complementary drinks, car parking, and Wi-Fi access are available to all casino guests. 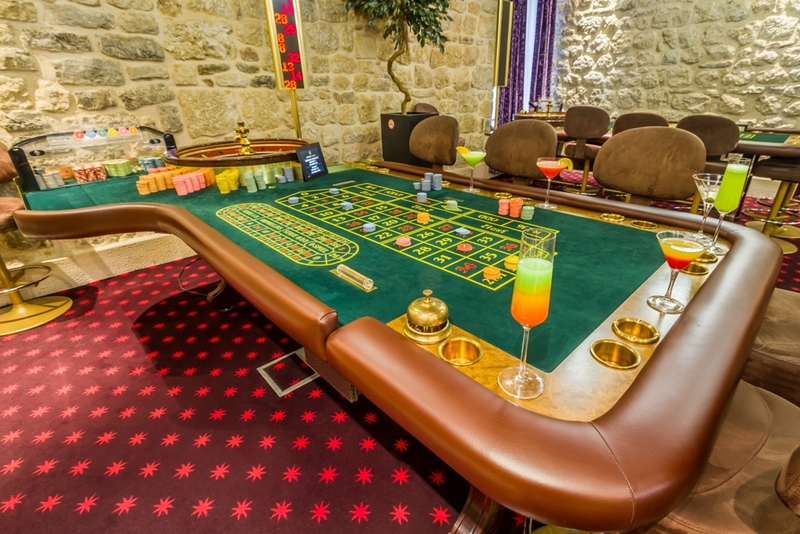 We are happy to inform you that our establishment is at your disposal 24 hours, every day of the week, in order to provide you with the best possible experience and fun. 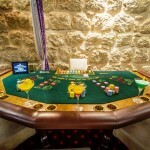 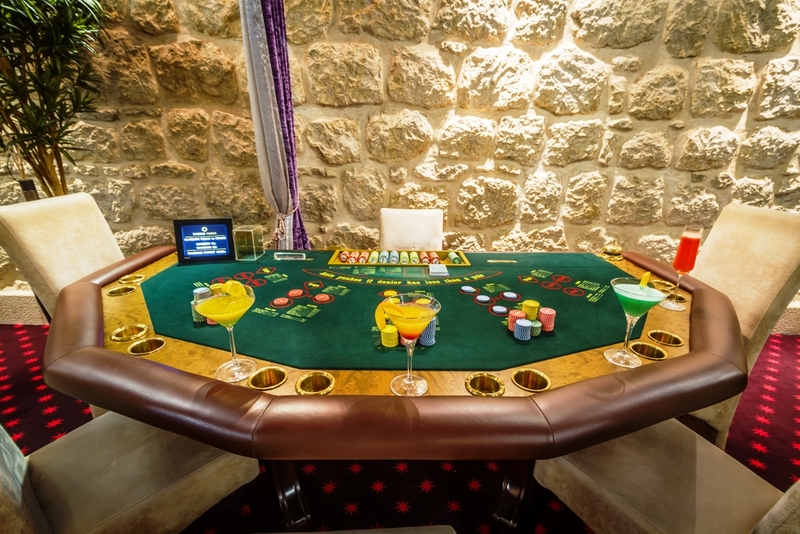 Casino Pasha operates 2 electronic roulette tables offering seats to 8 players with full touch screen options. 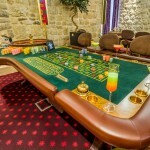 We believe that these tables, manufactured by known brands “8” and “Gold”, will provide roulette fans with a pleasurable experience. 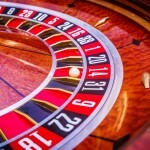 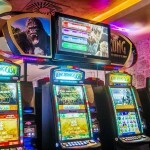 Each restaurant guest interested in playing will receive a gift coupon in the amount of 10€ redeemable at slot machines. 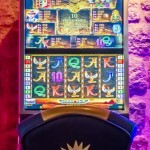 Our Jackpot system offers a new and unique experience in terms of reward variety ranging from 50€ to 61.100€ which, we feel, gives the slot game a whole new appeal. 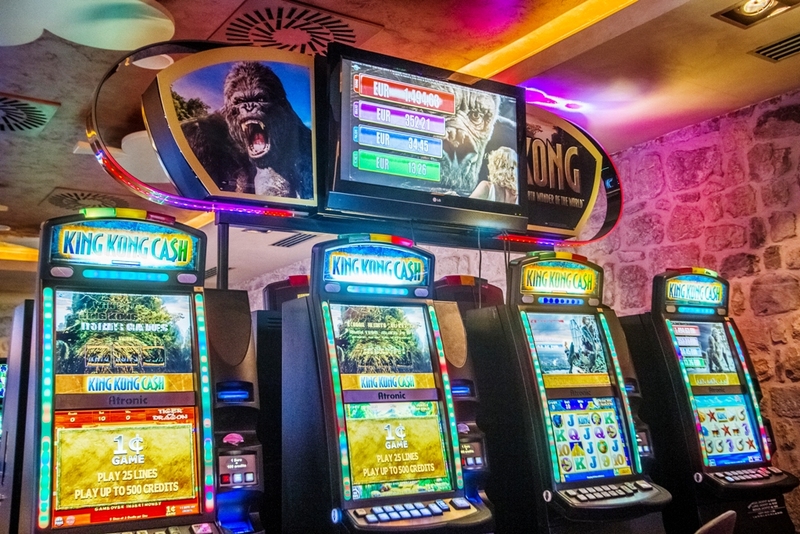 The reward system allows our players to enjoy any of our machines and still collect some of our generous prizes.